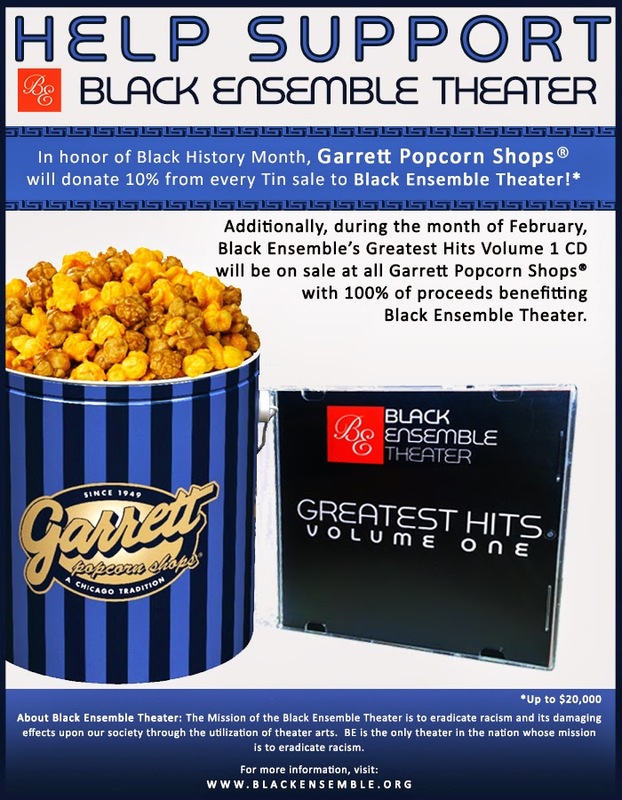 In honor of Black History Month, Garrett Popcorn Shops® will donate 10 percent of all in-shop and online gourmet Popcorn Tin sales, from February 1 – February 28, 2015, up to $20,000, to Black Ensemble Theater. Additionally, during the month of February, Black Ensemble’s Greatest Hits Volume 1 CD will be on sale at Garrett Popcorn Shops® in Chicago, New York, Las Vegas, Detroit and Atlanta ($19.95, plus tax) with 100 percent of proceeds benefitting Black Ensemble Theater. Garrett Popcorn Shops, a Chicago tradition since 1949, serves only the finest, handcrafted Popcorn. Every small batch of Garrett® is hot air popped throughout the day for ultimate freshness. Using only the highest quality, wholesome ingredients, cooks coat every kernel with their secret family recipes in old-fashioned copper kettles. Their Signature Flavors include: CaramelCrisp® (which can be selected with almonds, pecans, macadamia or cashews), CheeseCorn, Buttery, Plain and the famous Garrett Mix® – which blends CaramelCrisp's sophisticated sweetness with the savory goodness of CheeseCorn. Like no other, Garrett Popcorn enchants adoring fans around the world. 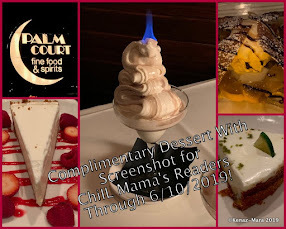 In Chicago, their Shops are located at 625 North Michigan Ave., 151 North Michigan Ave. (Millennium Park), Navy Pier food court, Merchandise Mart (2nd floor), 26 West Randolph St., 4 East Madison St., 27 West Jackson Blvd., 737 East 87th St., O’Hare International Airport, in Terminals 1 and 3, Citigroup Center at 500 West Madison St. (2nd floor), and Water Tower Place at 835 North Michigan Ave. (Level 7). Garrett also brings a taste of Chicago to its Shops in New York City (at Penn Plaza between 7th & 8th), Las Vegas (Miracle Mile Shops), Detroit (Twelve Oaks Mall in Novi), Atlanta (Lenox Square Mall), Abu Dhabi, Dubai, Hong Kong, Japan, Kuwait, Malaysia, Singapore, South Korea and Thailand. For more information and to share Garrett in the United States and Canada visit www.GarrettPopcorn.com. On November 18, 2011, The Black Ensemble Theater Cultural Center opened and is able to accommodate larger-scale productions, bigger audiences and a wider range of educational programming. The new facility includes amenities such as a 299-seat main stage theater (double the capacity of the original venue); 14 offices, classroom space, rehearsal hall, dance studio, scene shop, costume shop, and wardrobe rooms; seven dressing rooms; rehearsal room for musicians; front lobby space with concession areas; and an indoor parking garage. The completion of a 150-seat theater, which will serve as an experimental stage for the work of the Black Playwright Initiative (BPI), is expected in to begin construction by General Contractor Norcon Inc. in January 2015 with a September 2015 opening. Black Ensemble Theater Founder and CEO Jackie Taylor presents the World Premiere non-singing musical drama The Trial of Moses Fleetwood Walker, written by Ervin Gardner, produced and directed by Jackie Taylor and featuring live musicians and 22 actors. 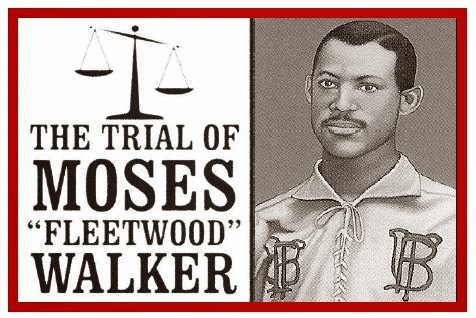 The Trial of Moses Fleetwood Walker will be presented at the Black Ensemble Theater Cultural Center, 4450 N. Clark Street in Chicago, now through March 15, 2015. If asked, “Who was the first Black major league baseball player?” most people would say, ”Jackie Robinson”— and most people would be wrong. The first Black baseball player was Moses Fleetwood Walker and he played for the Toledo Blue Stocking in 1884 in the major leagues. However this is not a story about baseball. This is the trial of a Black man who was as popular in his time as Michael Jordan is in ours. Moses is accused of murdering a white man in a time when Blacks were traditionally lynched without a trial for far less crimes such as looking directly in the eyes of a white man. This is a powerful true story and speaks directly to the mission of the Black Ensemble Theater—to eradicate racism. 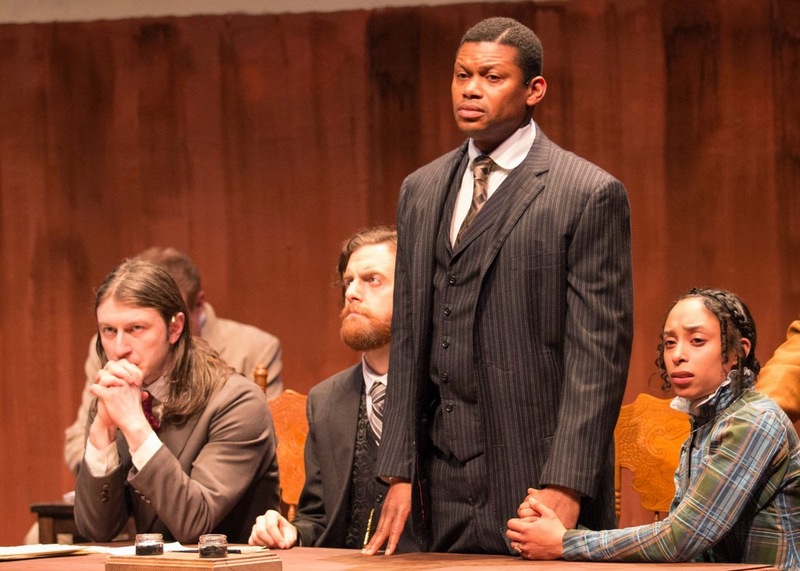 The Trial of Moses Fleetwood Walker represents the most culturally diverse and largest cast in the history of the Black Ensemble Theater with a cast of 19 people playing a total of 24 characters. Andre Teamer stars as Moses Fleetwood Walker. 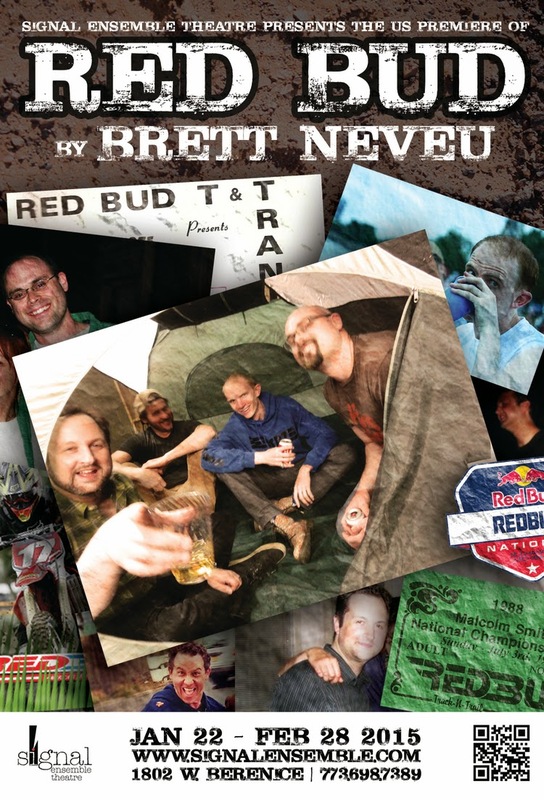 Other cast members include: Casey Hayes, Jack Birdwell, Trey Hobbs, Lawrence Garner, Joey Swift, Joseph Galizia, James Shinkle, Colin Reeves, Tamarus Harvell, Terry Gallagher, Gregory Fenner, Christopher McMorris, Leslie Wells, Sean Dolan, Creg Sclavi, Joshua Wheeler, Nick Ferrin and Leslie Collins. The Trial of Moses Fleetwood Walker is a drama with live music representing the era of the play, which takes place in 1891. The music is composed by Jackie Taylor. The Music Director and Arranger is Robert Reddrick. The musicians are Gary Baker (guitar), Justin Dillard (keyboard/conductor), Vinnie Roofe (guitar), Samuel “Savoirfaire” Williams (violin 1) and Lennette Neal (violin 2). Ticket prices: $55 on Thursdays, and Saturday matinees; and $65 on Fridays, Saturday evenings, and Sunday matinees. A 10% discount is available for students, seniors, and groups. 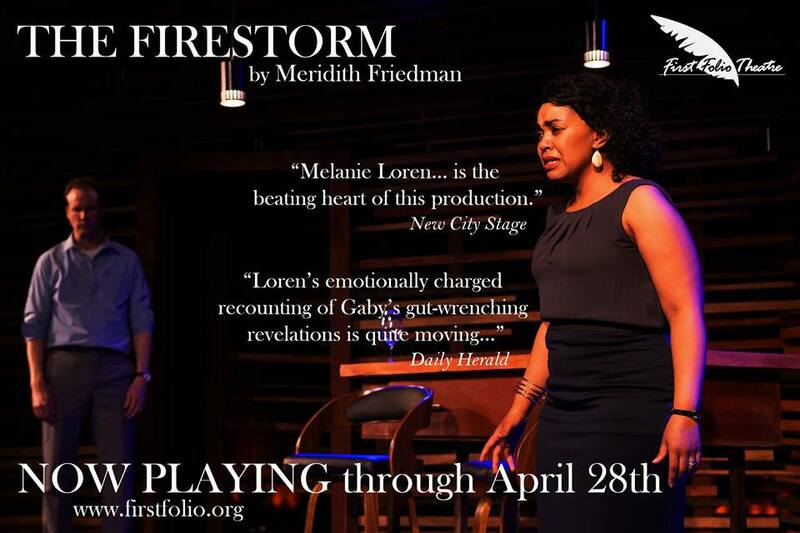 Playwright Ervin Gardner brings to life this outstanding and touching story. He is a member of Black Playwrights Initiative (BPI) – a group created by Jackie Taylor for the sole purpose of writing plays specifically for the Black Ensemble Theater. 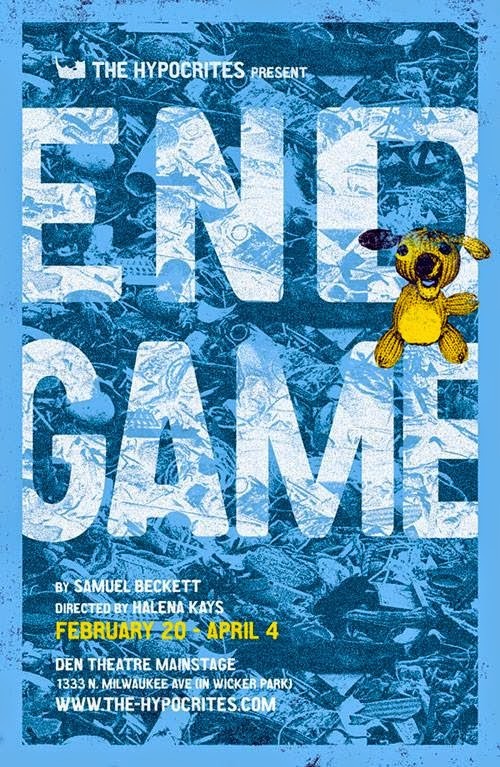 This is Gardner’s first full length play. Profiles Theatre continues its 26th Season with the Chicago premiere of The Other Place by Sharr White, directed by Artistic Director Joe Jahraus. 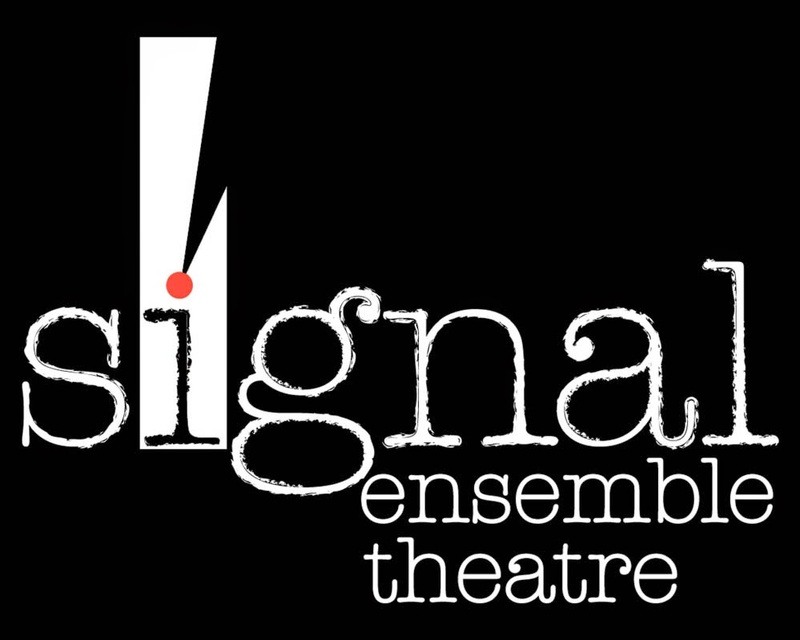 The production runs February 13 – April 5, 2015 at Profiles Theatre’s The Main Stage, 4139 N. Broadway. In Sharr White’s acclaimed new drama The Other Place, Juliana Smithton, a successful neurologist, finds her life coming apart at the seams. Her husband filed for divorce, her daughter eloped with a much older man and her own health hangs in jeopardy. But in this brilliantly crafted work, nothing is as it seems. Piece by piece, a mystery unfolds as fact blurs with fiction, past collides with present and the elusive truth about Juliana boils to the surface. The Other Place received its world premiere Off-Broadway at MCC Theater in 2011. The production, starring Laurie Metcalf, was nominated for Outstanding New Off-Broadway Play from the Outer Critics Circle Awards. 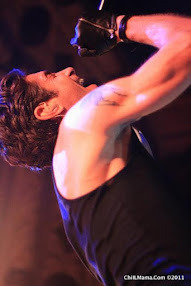 It later premiered on Broadway in a production by Manhattan Theatre Club in 2013, also starring Metcalf, who received a Tony Award nomination for Best Performance by an Actress in a Leading Role. The Other Place won the 2010 Playwrights First Award and the 2011 Blanche and Irving Laurie Foundation’s Theatre Visions Fund Award. 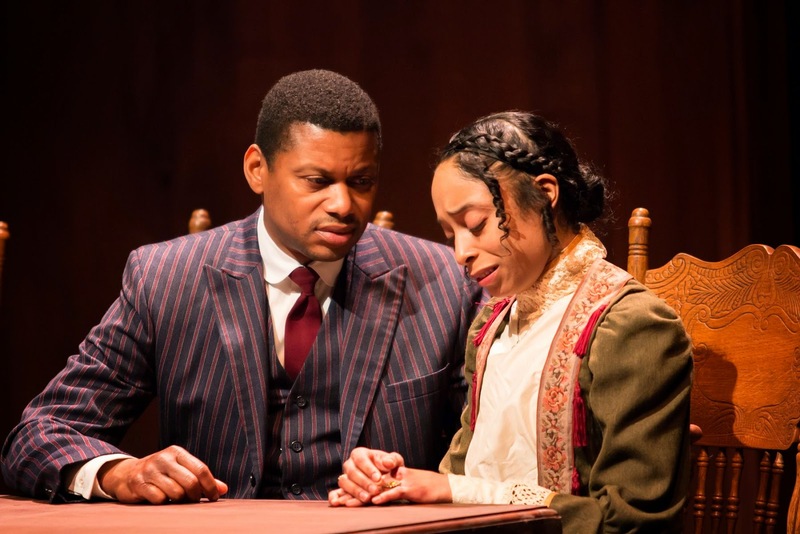 White’s plays have been developed or produced at theatres across the country, including South Coast Repertory, Actors Theatre of Louisville, Oregon Shakespeare Festival, Marin Theatre Company, Lincoln Center Theater’s Directors Lab and Key West Theatre Festival. Directed by Profiles Artistic Director Joe Jahraus, the cast of The Other Place features guest artist Lia D. Mortensen as Julianna. Lia was most recently seen in Pericles with Chicago Shakespeare Theatre and was seen last season at Profiles in their Midwest premiere of Annapurna. Also featured are guest artists George Infantado, Matt Maxwell, Nina O’Keefe, Steve Silver and Autumn Teague. The designers for The Other Place are Keenan Minogue (set), Claire Chrzan (lights), Jeffrey Levin (sound and original music), Raquel Adorno (costumes) and Smooch Medina (projections). Profiles’ fifth show of the season, the world premiere production of Genius by Kate Walbert, begins previews on March 13, 2015 at The Alley Stage, 4147 N. Broadway. The 2014-15 season concludes with the Midwest premiere of Our New Girl by Nancy Harris. Tickets for The Other Place are $35 for Thursdays, $40 for Fridays, Saturdays and Sundays. 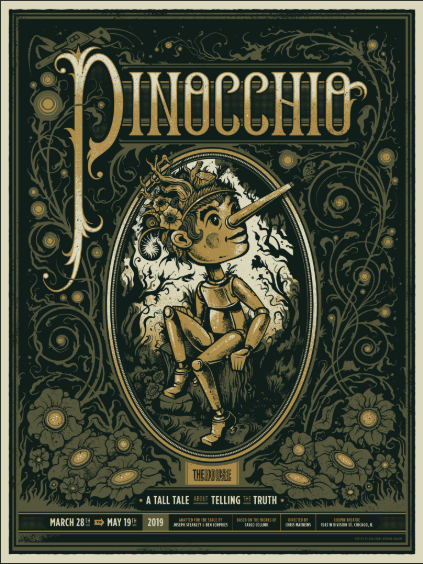 Tickets are available by phone, (773) 549-1815, or online, www.profilestheatre.org. Performances are Thursdays and Fridays at 8:00 p.m., Saturdays at 5:00 and 8:00 pm, Sundays at 7:00 p.m.
For more information about Profiles Theatre, visit www.profilestheatre.org.